Keeping in mind ever-evolving requirements of our respected clients, we are providing a premium quality range of Pure Zinc Wire. 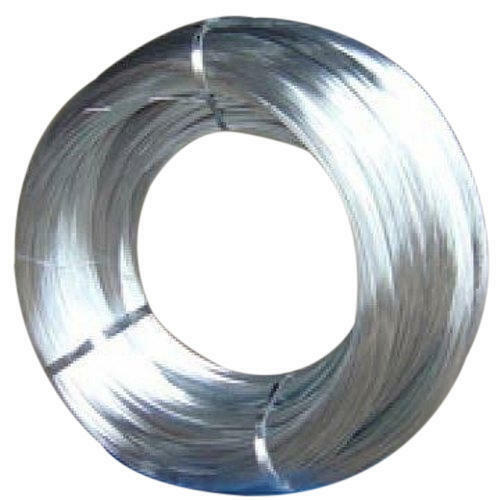 We are a famous Manufacturers and Exporters of high-quality of Zinc and Aluminium Wires. These products are used for corrosion control and long life of steels.